FIRING WILL COMMENCE AT 9:00 a.m.
Current NRA rules will govern the conduct of the match. 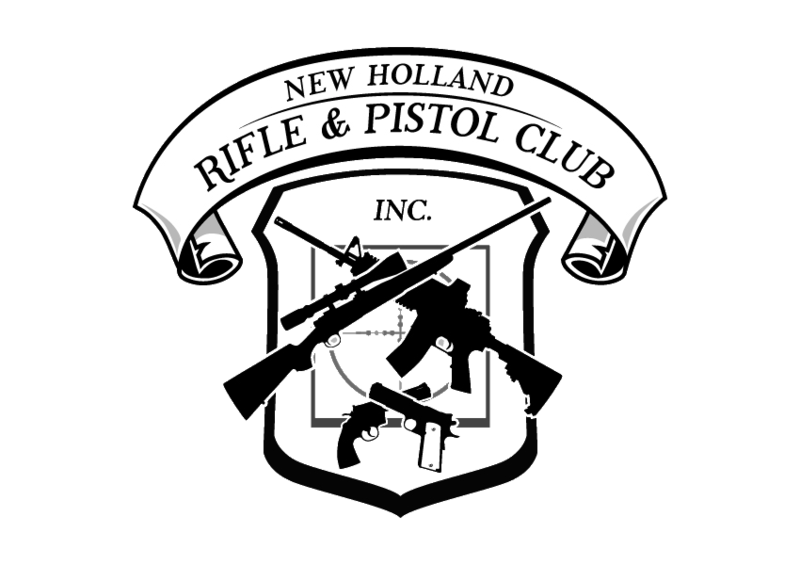 NRA membership is not required to compete in NRA sanctioned matches, although it is strongly encouraged. For the July match, targets will be MR63 MR-63CF (300 yd. ); MR-65, MR-65F (500 yd. ); and MR-1, MR-1FC (600 yd). NRA Mid-Range/F-Class classification cards, or temporary score books are required. Minimum of 5 shooters required to form a class/category. At Statistical Office commencing at 7:30 a.m. Competitors are required to check in by 8:30 a.m. the day of the match. Entries end at 8:30 a.m. the day of the match and are restricted to the first 60 paid competitors. Competitors will be required to pull targets and serve as score keepers. The club will not provide pullers. The Match Director is authorized to reduce the match in shots fired or distance due to range conditions. Refunds will not be provided once the match has commenced. No advanced registration is required. A spot will held if you call or email the Match Director, up to range capacity. Awards will be given in each category and class. Awards will be given to each multiple of 5 competitors in each category. Competitors may not win more than one award in each match. Classes and/or categories will be combined at the discretion of the match director. 600 yard slow fire. 2 sighting shots, 20 rounds for record, prone. Time limit 22 minutes. Grand Aggregate of Matches 1, 2 & 3. 300 yard slow fire, unlimited sighting shots, 20 rounds for record, prone. Time limit 22 minutes. 500 yard slow fire, unlimited sighting shots, 20 rounds for record, prone. Time limit 22 minutes. 600 yard slow fire, unlimited sighting shots, 20 rounds for record, prone. Time limit 22 minutes.